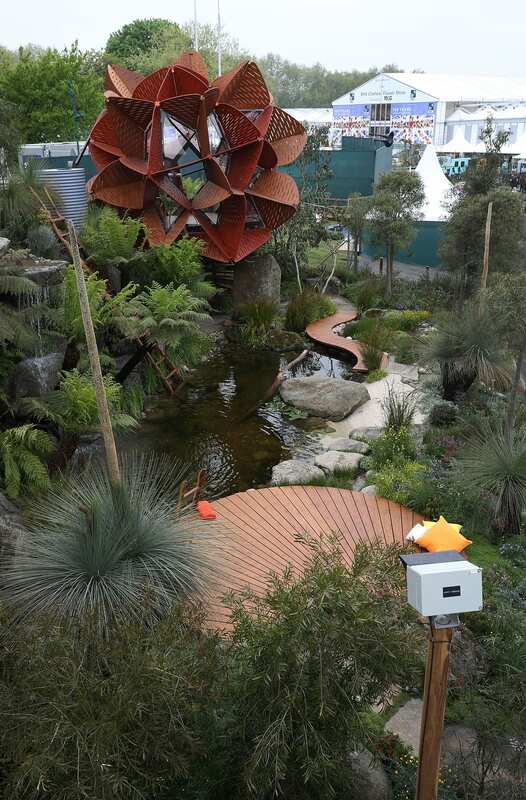 photoSentinel Pro captures time lapse of Best In Show winning Aussie garden! The photoSentinel web gallery captures a well-timed photo of the winning gardeners celebrating! 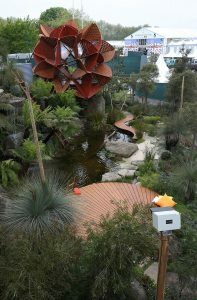 The team at photoSentinel would like to send out a huge congratulations to Fleming’s Nurseries and Phillip Johnson Landscapes for winning both a Gold medal and the Best In Show honour for their Trailfinders Australian Garden presented by Fleming’s at London’s prestigious Chelsea Flower Show. The photoSentinel Pro was there to capture every moment of the historic project, the first time an Aussie team has taken home the coveted Best In Show award. Phillip Johnson Landscapes approached photoSentinel technology to document the event after the photoSentinel Pro was used to record a rehearsal of the garden-build last year. Our small team of ten staff are pretty proud to have partnered with such a high-profile event! The solar-powered and weather-proof photoSentinel Pro took a photo of the garden construction every ten minutes and then uploaded it immediately to a public internet gallery over the 3G network. The photos were also compiled into a time lapse movie, documenting start-to-finish of the project in just seconds. 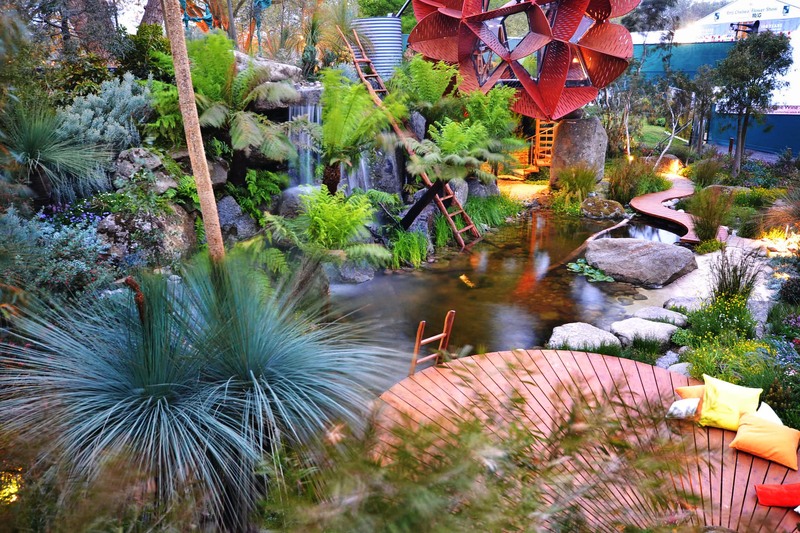 The Trailfinders Australian Garden presented by Fleming’s was not only awarded with a prestigious Gold Medal but also with the ‘Best in Show’ honour – a feat never before achieved by an Australian team. Designed by sustainable landscaper, Phillip Johnson of Phillip Johnson Landscapes, the finished garden took a total of 17 days and over 2,500 man-hours to build, transforming what once resembled a bare soccer pitch into a sustainable garden retreat. The garden even included a studio structure, designed by Melbourne-based architectural firm, Studio 505, that was crafted specifically for the Queen’s height! Check out the ongoing live footage of the garden. The latest time lapse movie, compiled by Relive It time lapse photography solutions can be seen here.